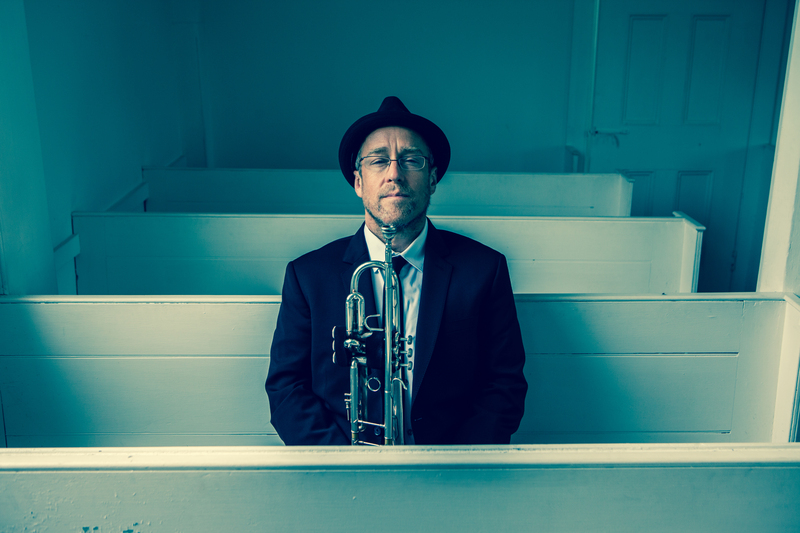 Clinician Biographical Information Dave Douglas is a prolific trumpeter, composer and educator from New York City. His unique contributions to improvised music have garnered distinguished recognition some of which includes a Guggenheim Fellowship, Aaron Copland award and Grammy-nominations. Douglas has developed his work for several unique ensembles with whom he’s active currently including his quintet, electric sextet Keystone, Brass Ecstasy, Sound Prints Quintet, co-led with Joe Lovano. His new Quintet released their debut recording, Be Still, September 2012 with singer Aoife O’Donovan, the first time Douglas has featured a vocalist on a recording. He served as artistic director of the Workshop in Jazz and Creative Music at The Banff Centre in Canada and is co-founder and director of the Festival of New Trumpet Music, which celebrates its tenth anniversary in 2012.